FREE Sample of The Revitalizer From Biossance! You are here: Home / FREEbies / FREE Sample of The Revitalizer From Biossance! 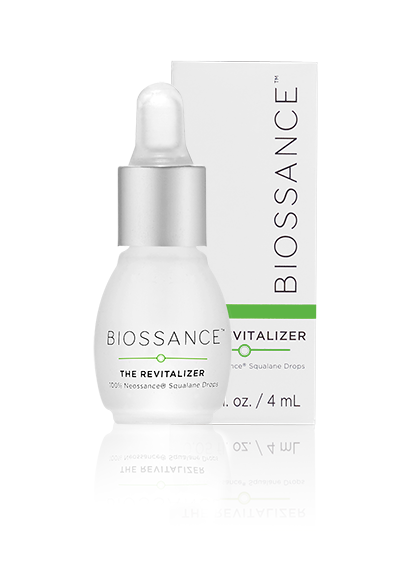 Get a FREE Sample of The Revitalizer From Biossance! Just take this quick survey to get your FREESample of The Revitalizer From Biossance!